Do you ever look at your calendar and feel overwhelmed. You have so many things going on, or don’t feel organized. 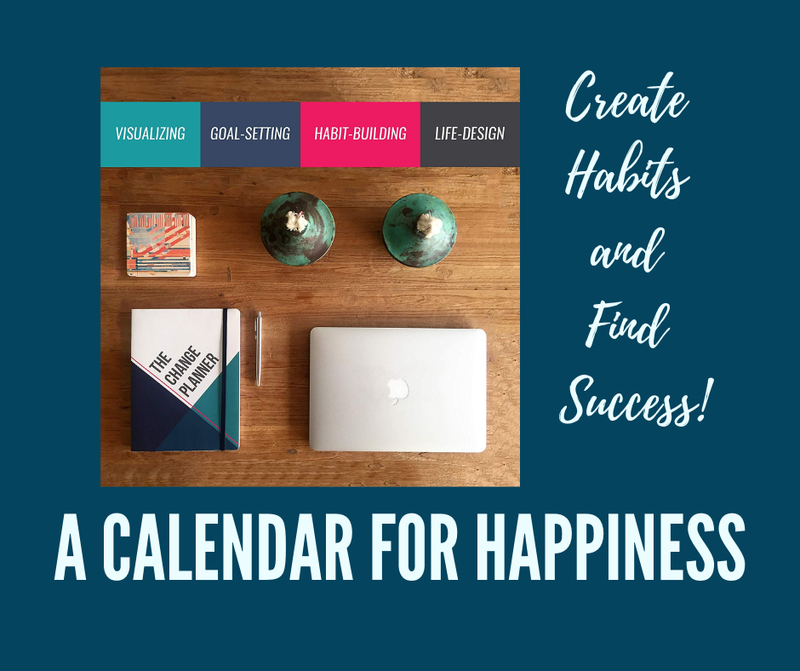 A calendar that makes you happy and excited can help. Below I will show you a calendar for happiness all year long. Helps you prioritize things in your life – You can use the amazing benefits of mind mapping. It helps improve your mental health – You can work on your feelings and happiness through check-ins. You can actually design your life and make changes for the better. If you’re looking to set life goals and make them happen, this calendar is for you. Each day and month you’ll feel yourself becoming a better you. Check it out here! Make this Year your BEST Year! With a little help or inspiration your life can dramatically change. You can reach your goals and watch your dreams begin to come true. Sometimes it just takes some organization and mapping. This calendar can bring you happiness! Interested in the best self-help books? Check out this article! 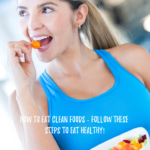 Previous Previous post: How to Eat Clean Foods – Follow these steps to eat healthy! 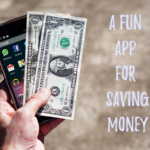 Next Next post: Is the Long Game App Legit? – A Trustworthy Review!